Christian works as UX and UI Designer at Futurice in Munich. Besides his degree in graphic design and communications, he has a deep understanding of the front-end developer work and combines both the tech and creative world in one person. As an excellent communicator he is bridging easily the gaps that might arise in the communication within interdisciplinary teams due to different understanding. This exceptional hybrid is very valuable for cross-divisional end-to-end approaches to ensure smooth processes and trouble-free teamwork. 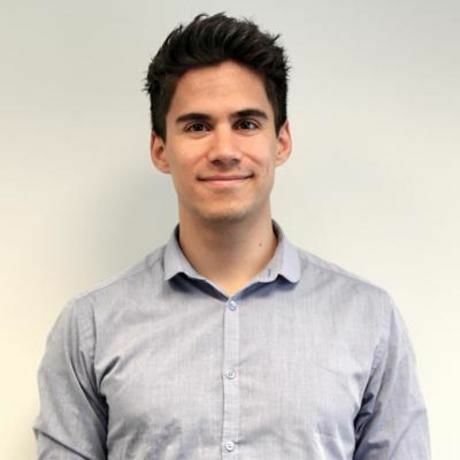 Christian also worked as user research and user testing expert in a broad range of projects and was able to gain extensive knowledge of the automotive sector due to cooperations with BMW.